This year marks Luna Dance Institute’s 20th year of providing creative dance to over 20,000 children, and professional learning resources to dance educators. To commemorate Luna’s 20th Birthday we are hosting a series of festivities, and are particularly excited about our first open studio, 20/20 Points of View: 20 Choreographers Celebrate Luna’s 20th Anniversary, on April 25th. 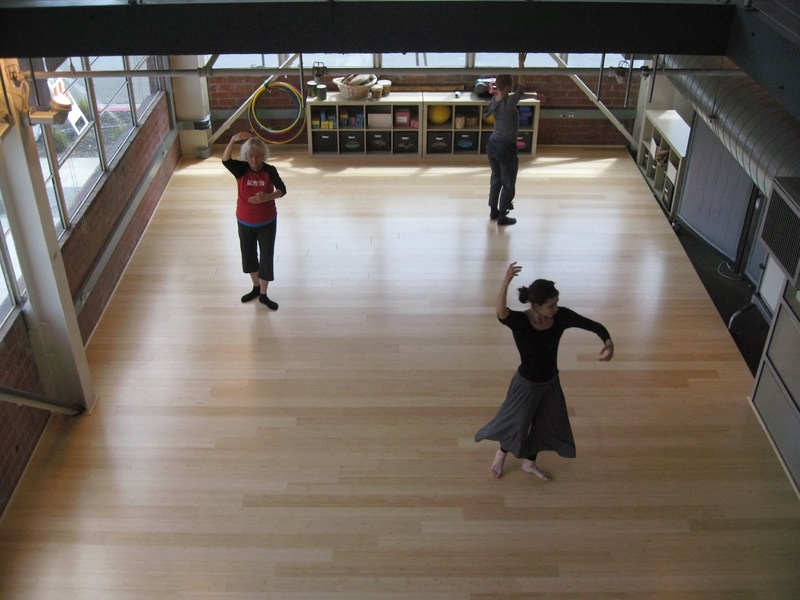 A Bay Area Dance Week event, 20/20 features the work of 20 selected dance artists invested in the fundamental value at the heart of Luna: creativity. Each of the 20 choreographers will be give one 30 minute slot between 9:30am and 7pm to host an open rehearsal, show a finished work, improvise, make new phrases, get audience feedback, or in any other way that supports the creative process. 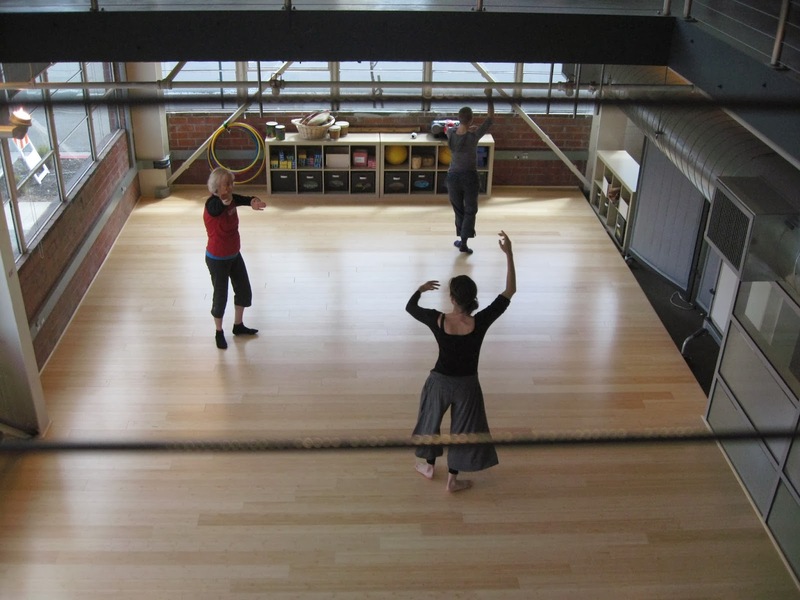 Luna Dance Institute invites all ages to drop in all day, at any time to see artists in action!